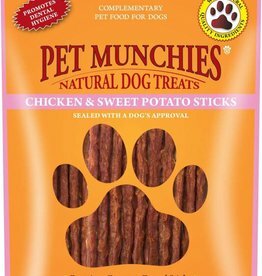 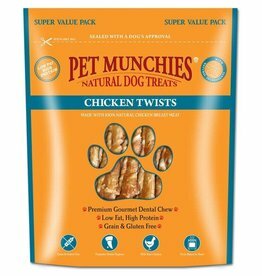 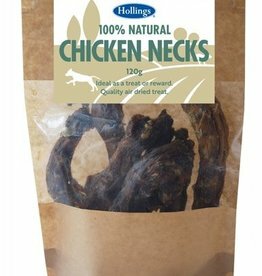 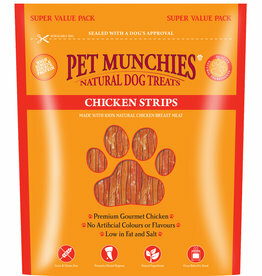 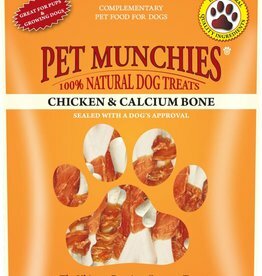 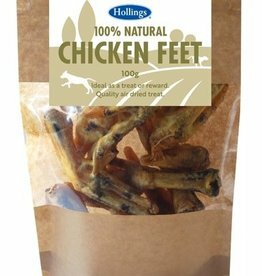 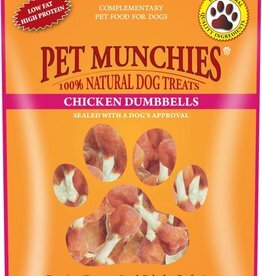 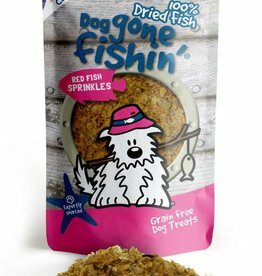 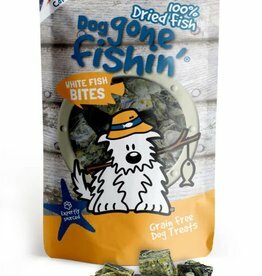 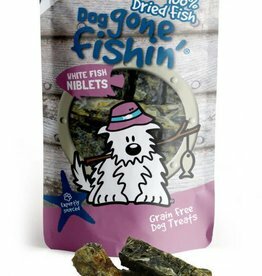 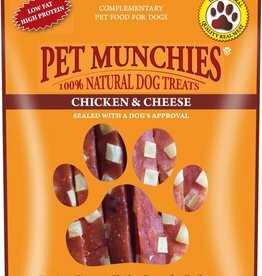 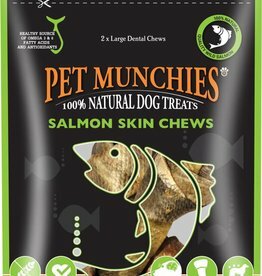 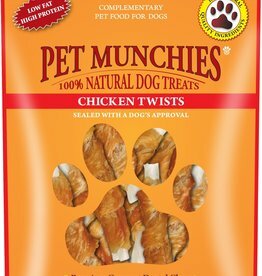 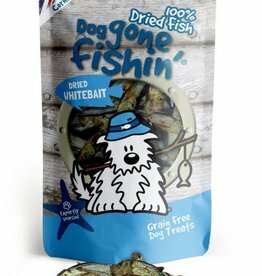 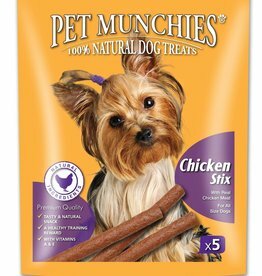 Pet Munchies 100% Natural Chicken Twists. 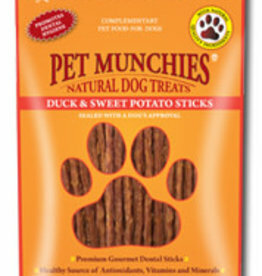 Thjs is a premium gourmet dental stick with succulent twists of chicken breast. Pet Munchies Duck Breast fillets are 100% natural handcuts, made from the finest quality duck breast meat.